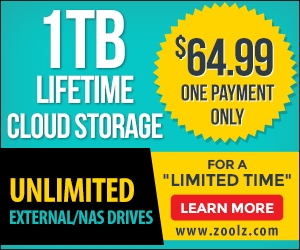 My picks for the best real time backup software in the market based on performance, versioning features ease to use and retrieving the data, reliability and features set, to suit your PC and your level of experience. Oops!Backup from Altaro Inc , Oops! provide an easy to use , automatic and reliable data backup engine with powerful Continuous Data protection and allows you to travel back in time to find and recover changes made to your documents. 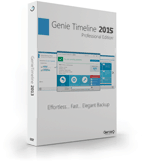 Memeo Premium Backup provides similar real time backup and Continuous Data protection in most ways to Genie Timeline , memo provides automatic easy to use backup software with three steps by choosing what you want to backup. AutoSave Essentials from Avanquest software it automatically saves your essential files by creating a duplicate copy in the safest place you have specified. Save photos, save videos, save music, save documents.